Been a while since I logged in to MyCNCUK. Hope you been having fun! would like to let you all know that we have finally been able to secure some castings to make more of our EMV-25VBB benchtop milling machines. Due to Chinese foundries being closed down, high demand from Europe, we struggled to get castings. This is reflected on other UK companies, larger and more well known than us, too it seems. There is also a reduction in the number of container ships leaving China/Asia which has put a large delay on many larger goods. Nonetheless, there is a limited number coming to the UK with the aim of getting them in for Christmas. If you are interested in us holding on to a machine for you, let us know so we can push to increase the order with the factory. 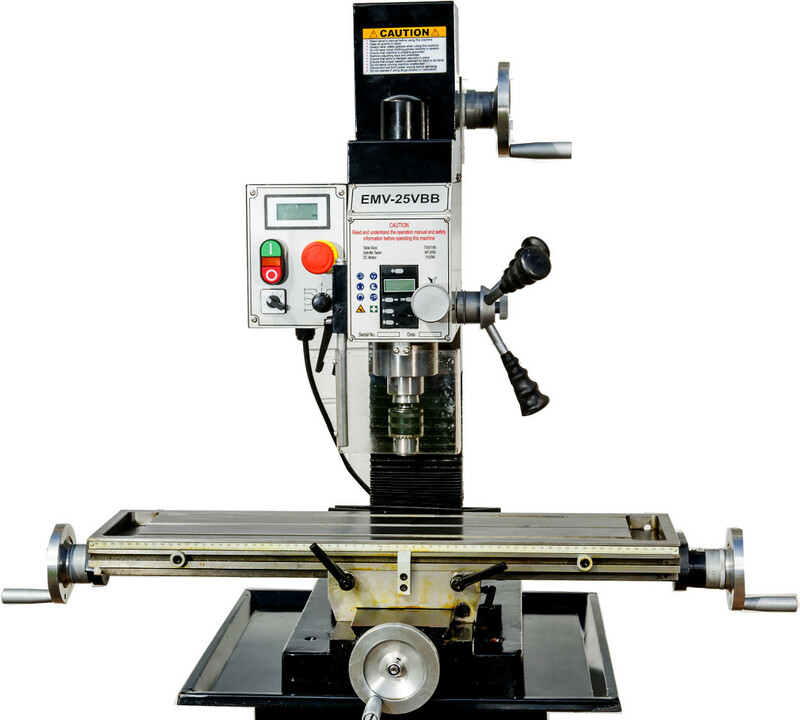 If there is interest in the EML-290 lathes (1.5kW motors, powercross feed, dual drive shafts, 38mm spindle bore) let me know so I can get them ordered too. Get in touch for more info or even for a chat regarding CNC, Machinetools, 3D Printing or general engineering. Machine tools and 3D printing supplies. Expanding constantly.